Director of the Department of Energy, Dr. Mark Bynoe has made it clear that there will be no subsidy for persons operating privately owned oil refineries. This disclosure stemmed from a matter raised by GuyEnergy’s Chief Executive Officer, Dr. Turhane Doerga. Dr. Doerga, during the question and answer segment at the Department of Youth’s, “Youths and Oil and Gas” discussion at the Umana Yana in Saturday, said that he was awaiting word from the government on buying 17 per cent of Guyana’s oil to refine at a facility to be constructed in Linden. He also enquired about the quantity being available at a subsidised price from government. Head of the Department of Energy, Dr. Mark Bynoe. Youths gathered at the Interactive session on Guyana’s oil and gas sector. Oil and Gas Adviser at the Department of Energy, Matthew Wilks. He said that the idea of government constructing its own refinery is currently out of the picture but did not completely rule it out. 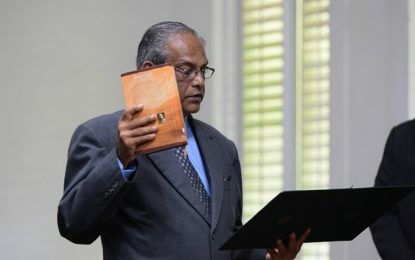 Wilks said there are too many oil refineries worldwide and it is, therefore, cheaper to refine Guyana’s oil at one of the established facilities. 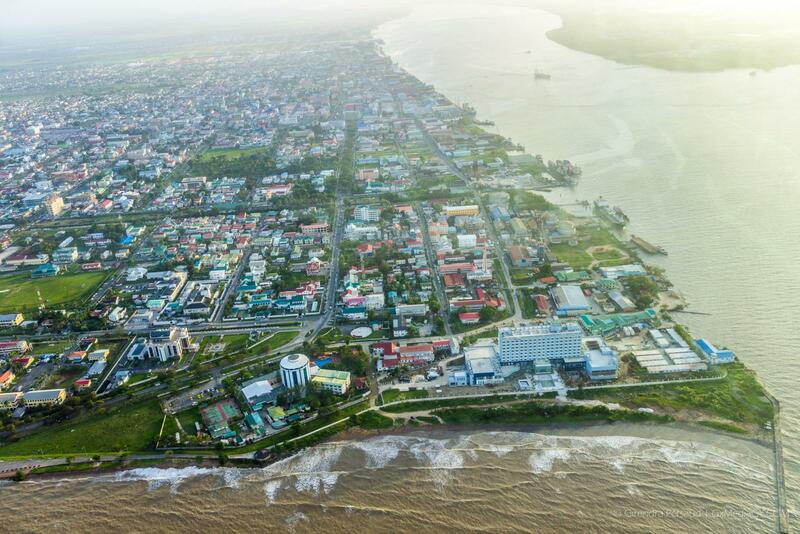 Guyana is expected to begin commercial oil production by March 2020 and is expected to rake in an initial annual revenue of US$300M. It was only last December that ExxonMobil made its 10th discovery offshore Guyana at the Pluma-1 well. The latest discovery has increased the estimated recoverable resource for the Stabroek Block to more than 5 billion oil-equivalent barrels.